Voices of the Caribou People is a video-based effort to document the knowledge of Indigenous People who traditionally have a close relationship with caribou (called wild reindeer in Russia). The project is being carried out in partnership with Indigenous Peoples who subsist on caribou and identify themselves as "Caribou People". Elders, hunters, leaders, and youth from six indigenous communities of the North American Arctic recorded their interviews, in which they shared their observations of changes that are taking place on their homelands and life style, and how these changes are affecting their traditional culture. 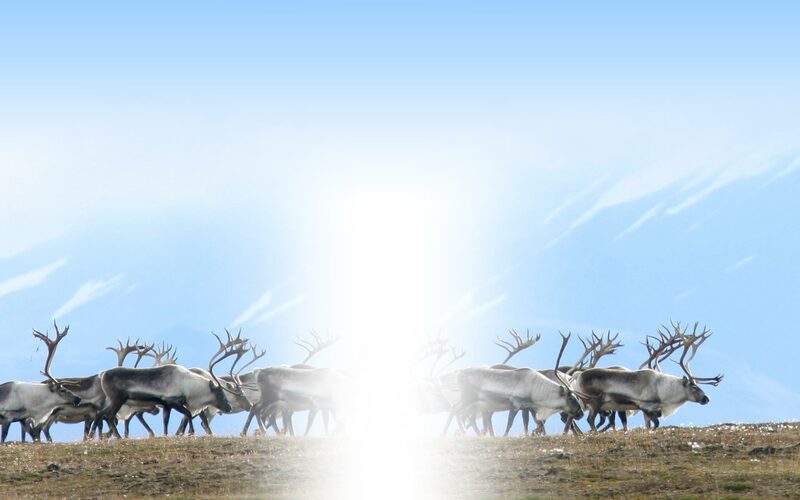 The project was conducted as part of the International Polar Year (2007-2009) CARMA research on caribou and people. This website shares the stories and voices of the participating communities with other northern communities, researchers, and the general public.